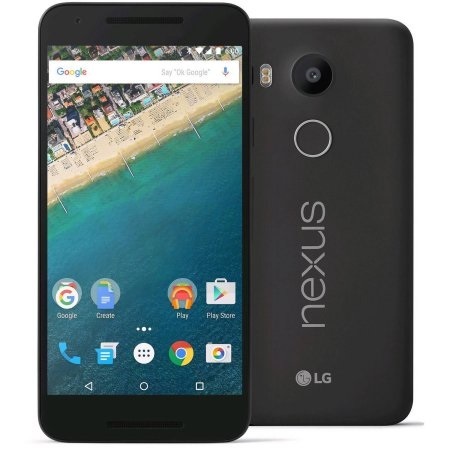 When was LG Nexus 5 phone first released? 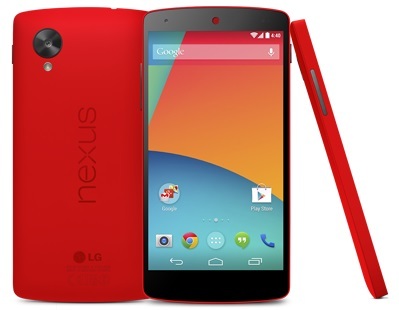 How does LG Nexus 5 phone look like? 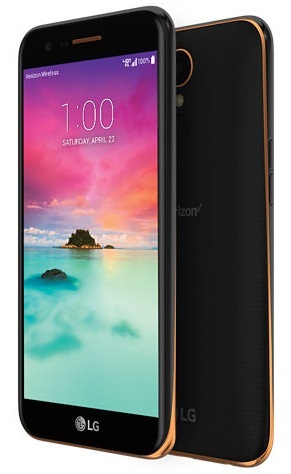 What are the main technical specifications of LG Nexus 5 phone?